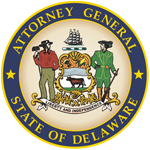 Starting January 19, 2012, the Attorney General, together with other agencies and organizations, has initiated a mandatory mortgage foreclosure mediation program to give homeowner’s a voice in the foreclosure process. 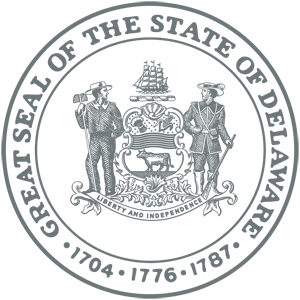 FREE HELP is available through this program. 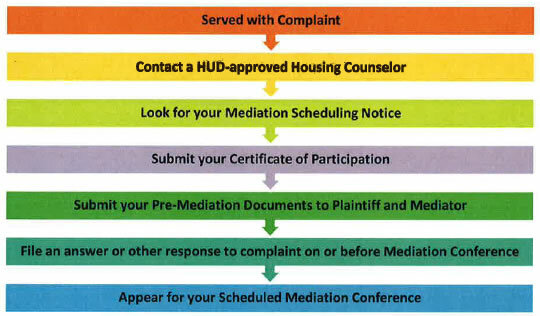 You can find information about the Mortgage Foreclosure Mediation Program and helpful links on this page, by calling our toll-free hotline: 800-220-5424, or contacting us via email at mortgage.mediation@delaware.gov.